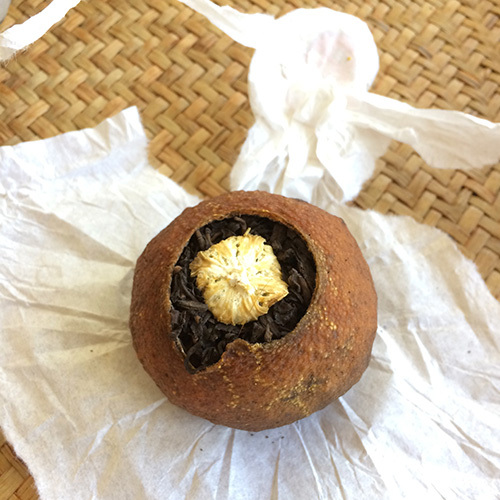 For those interested, 1001 Plateaus and Bana Tea Company will be hosting a Tea Presentation and Tasting at the Huntington Gardens, on Saturday, May 12, 2018 at 9:00AM. 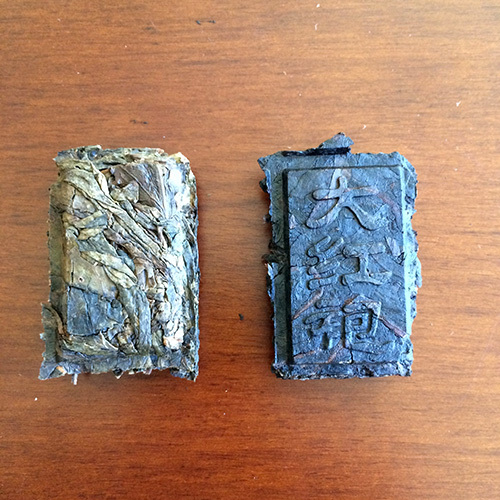 We will have a presentation on the history of Chinese tea and taste something like nine different teas. Why so many teas? Because we can. Apparently the post office in China opened up all of our bags of tea for “inspection” and our contact had to follow the workers around bag by bag to reseal. We can only hope he got to all the bags. 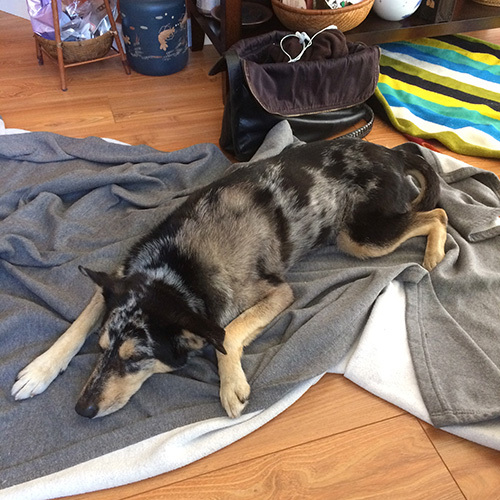 It’s just like when I dropped an enormous jug of maple syrup on the kitchen floor and as I tried to mop it up I realized my dog, well trained enough not to lick it but not careful enough to avoid stepping in it, was following me around. 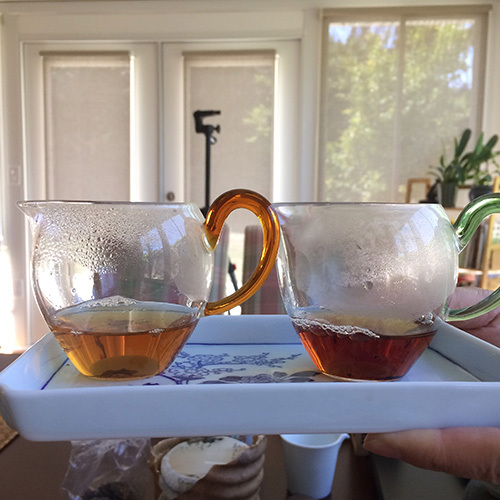 Not sure what happened but this tea is so unbelievably good it’s not clear what’s going on. 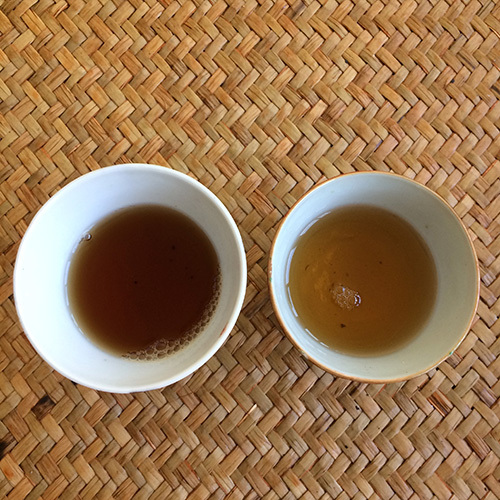 I’m pretty sure I like it better than the Jade Buddha Oolong, which is a lot more costly. (The new bricks are $20/18 bricks (8.5g), and you can brew several rounds with half a brick). This is the MOST VISCOUS tea I have ever had. I’ll just leave it at that. 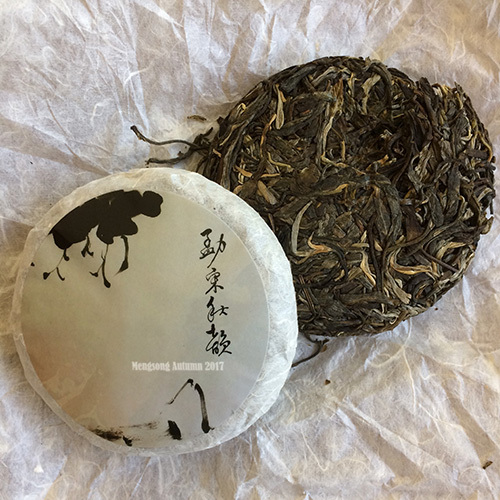 Next we tried our newest tea (after three weeks mired in customs), our 2017 Mengsong, with a drawing of mine on the label, and after many years of spelling Mengsong incorrectly we finally got it right just before going to print. This is a classic autumn tea. It’s quiet, moody and delicious. 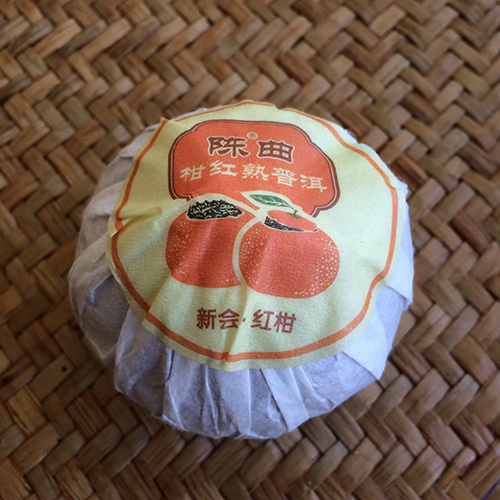 We wrapped up the tasting by trying the “second red” pu’er stuffed mandarin. It’s called second red because the fruit has been on the tree longer than the green mandarin, but not as long as the big red mandarin. The flavor has lost some of the green mandarin’s limey tangy flavor but hasn’t taken on the more medicinal “eau de grandma” of the big red.